Connectivity in all its forms is critical to the economic growth and prosperity of regional Victoria. Whether it’s roads, rail lines, seaport and airport upgrades or mobile phone and NBN investments, the ability to stay connected will underpin job opportunities and the social life of our regions for decades to come. Good connectivity allows existing businesses to grow, including the agricultural sector, and makes our towns an attractive option for locals, tourists and people seeking to relocate for a better lifestyle. In a state election year, regional Victorians need to be outspoken and make sure their needs are at the centre of political debate in Melbourne and Canberra. For too long, regional development and critical infrastructure funding has been ad hoc and lacked a long-term strategic framework. After almost 10 years in federal Parliament, I’m frustrated by the short-term grant programs that are usually rolled out as election sweeteners with great fanfare and quietly abolished a couple of years later. We need to see more co-operation between the state and federal governments, and a level of bipartisanship on regional funding that ensures programs last beyond the electoral cycle. In my previous role as minister for infrastructure and transport, I was able to secure agreement for more than $2 billion of regional rail and road upgrades in Victoria, but there is a lot more to be done. At least part of the answer to our gridlocked cities is sustainable regional growth and a 10-year rolling program of regional development and infrastructure spending that would give the private sector more confidence to invest in Victoria. While decentralisation of public servants is a good start, it will be private businesses expanding or moving to regional areas that create the most jobs. And they will only make those decisions if regional towns are well connected to each other, to our capital cities and to world markets. It’s all about providing the transport and communications connectivity to build on current strengths, while investing in services and facilities that support locals and encourage growth in new and emerging industries. Finally, it’s not all up to governments. 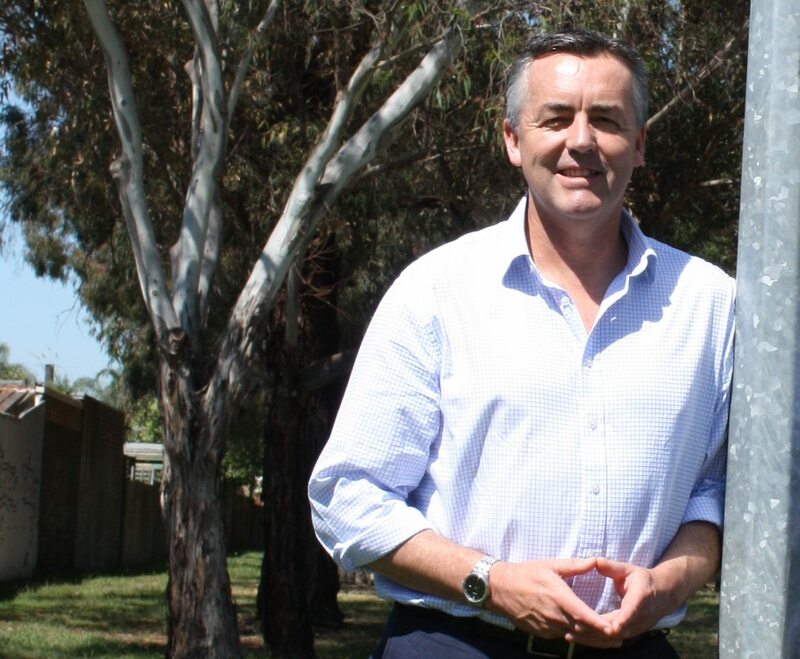 As locals who are passionate about regional Victoria, we need to use that connectivity to sell a positive message about life outside the city. If we want to attract and retain skilled professionals and encourage our kids to live and work in regional areas, we need to be relentlessly optimistic and positive about the places we choose to live. Of course, our belief in the future of regional communities needs to be backed up with strategic government investment that makes a real difference in people’s lives.